**LOW MILES**, JUST ARRIVED!!!! 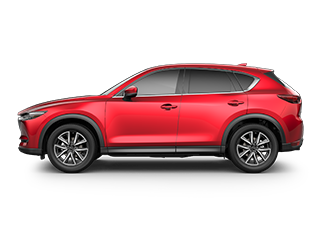 !, I-10 & Redd Rd.. Gray 2014 Mazda CX-5 Sport FWD 6-Speed SKYACTIV®-G 2.0L 4-Cylinder DOHC 16V 4D Sport Utility Recent Arrival! CARFAX 1 owner and buyback guarantee! All the right ingredients! Less than 26k miles!!! 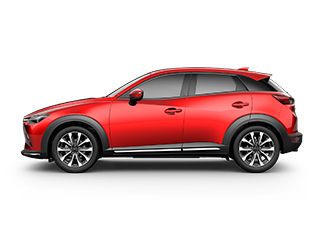 You don't have to worry about depreciation on this ample CX-5!!!! * Mazda CERTIFIED.. This able SUV seeks the right match!!! Safety equipment includes: ABS, Traction control, Curtain airbags, Passenger Airbag, Daytime running lights...Other features include: Power locks, Power windows, Air conditioning, Cruise control, Audio controls on steering wheel...Mazda Certified Pre-Owned means that you not only get the reassurance of a 12-Month / 12,000 Mile Vehicle Limited Warranty, and up to a 7-Year/100,000 mile Limited Powertrain Warranty, but also a 150-point inspection/reconditioning, 24hr roadside assistance, and a complete CARFAX vehicle history report. Right car! Right price! Mazda CERTIFIED.. CARFAX 1 owner and buyback guarantee... 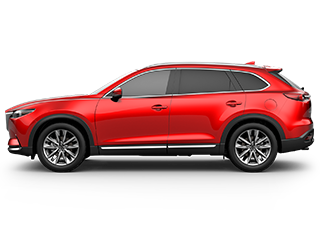 This rugged Touring will have you excited to drive to work, even on Mondays*** Optional equipment includes: Roof Rack Side Rails...Mazda Certified Pre-Owned means that you not only get the reassurance of a 12-Month / 12,000 Mile Vehicle Limited Warranty, and up to a 7-Year/100,000 mile Limited Powertrain Warranty, but also a 150-point inspection/reconditioning, 24hr roadside assistance, and a complete CARFAX vehicle history report. New In Stock. 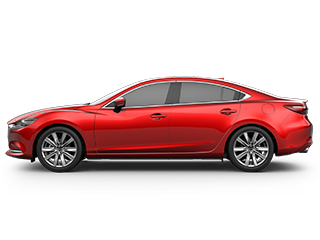 This Touring has less than 6k miles** Mazda CERTIFIED! All the right ingredients!!! 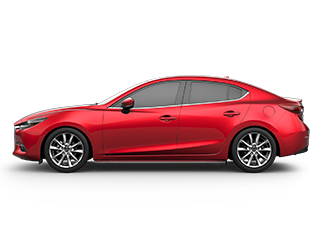 How comforting is it knowing you are always prepared with this tip-top Mazda3!! Safety equipment includes: ABS, Traction control, Curtain airbags, Passenger Airbag, Daytime running lights...Other features include: Bluetooth, Power locks, Power windows, Heated seats, Climate control...Mazda Certified Pre-Owned means that you not only get the reassurance of a 12-Month / 12,000 Mile Vehicle Limited Warranty, and up to a 7-Year/100,000 mile Limited Powertrain Warranty, but also a 150-point inspection/reconditioning, 24hr roadside assistance, and a complete CARFAX vehicle history report. Classy!! Mazda CERTIFIED!! looking for for a outstanding deal on a awesome Touring? Well, we've got it. It doesn't stop showing off once you get inside* New Arrival! Very Low Mileage: LESS THAN 7k miles... Safety equipment includes: ABS, Traction control, Curtain airbags, Passenger Airbag, Daytime running lights...Other features include: Bluetooth, Power locks, Power windows, Heated seats, Climate control...Mazda Certified Pre-Owned means that you not only get the reassurance of a 12-Month / 12,000 Mile Vehicle Limited Warranty, and up to a 7-Year/100,000 mile Limited Powertrain Warranty, but also a 150-point inspection/reconditioning, 24hr roadside assistance, and a complete CARFAX vehicle history report. CARFAX 1 owner and buyback guarantee... Less than 39k Miles! How comforting is it knowing you are always prepared with this wonderful Vehicle!!! Mazda CERTIFIED. This car sparkles! 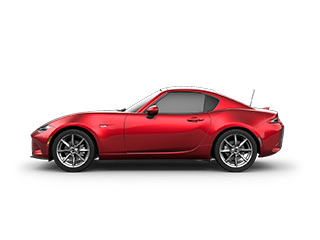 Optional equipment includes: GT Technology Package...Mazda Certified Pre-Owned means that you not only get the reassurance of a 12-Month / 12,000 Mile Vehicle Limited Warranty, and up to a 7-Year/100,000 mile Limited Powertrain Warranty, but also a 150-point inspection/reconditioning, 24hr roadside assistance, and a complete CARFAX vehicle history report. Your lucky day!! Priced below NADA Retail!!! 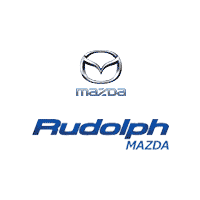 Climb into savings with our special pricing on this wonderful Vehicle.. Mazda CERTIFIED!! Are you interested in a simply super Sedan? Then take a look at this superb Sedan! Very Low Mileage: LESS THAN 11k miles* Optional equipment includes: Technology Package...Mazda Certified Pre-Owned means that you not only get the reassurance of a 12-Month / 12,000 Mile Vehicle Limited Warranty, and up to a 7-Year/100,000 mile Limited Powertrain Warranty, but also a 150-point inspection/reconditioning, 24hr roadside assistance, and a complete CARFAX vehicle history report. Very Low Mileage: LESS THAN 3k miles! You've been longing for that one-time deal, and I think I've hit the nail on the head with this trustworthy 2017 Mazda Mazda3 Grand Touring! All smiles! Mazda CERTIFIED.. New In Stock* Safety equipment includes: ABS, Traction control, Curtain airbags, Passenger Airbag, Front fog/driving lights...Other features include: Leather seats, Bluetooth, Power locks, Power windows, Sunroof...Mazda Certified Pre-Owned means that you not only get the reassurance of a 12-Month / 12,000 Mile Vehicle Limited Warranty, and up to a 7-Year/100,000 mile Limited Powertrain Warranty, but also a 150-point inspection/reconditioning, 24hr roadside assistance, and a complete CARFAX vehicle history report.